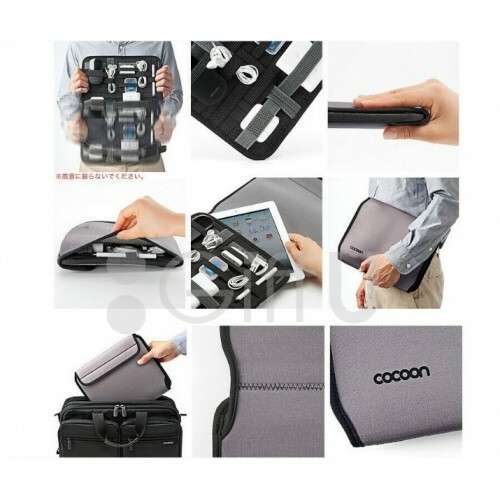 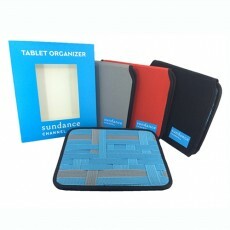 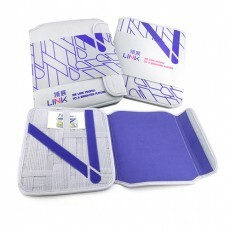 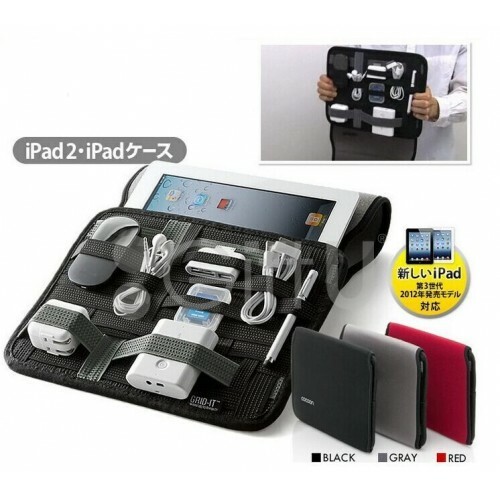 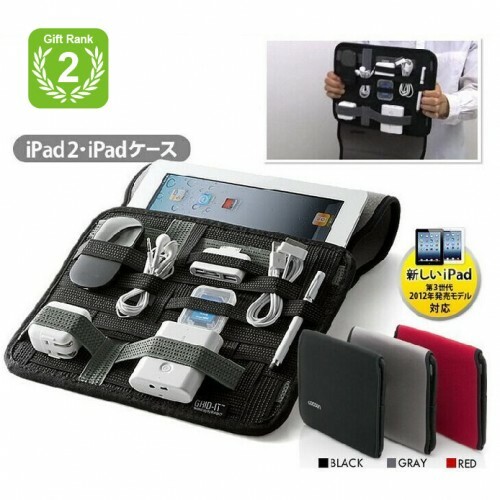 Travel tablet organizer is specially designed for tablets. 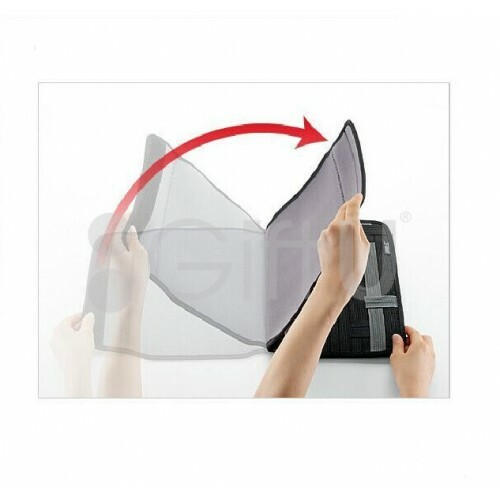 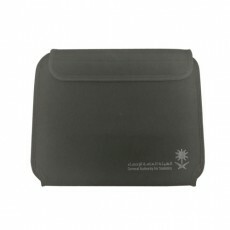 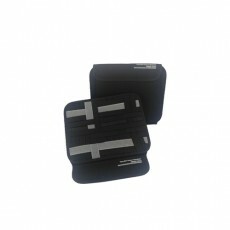 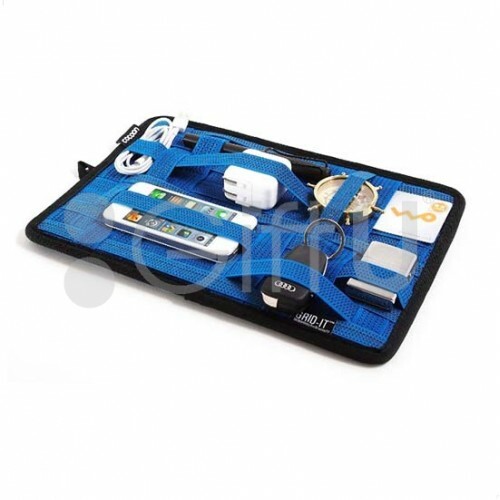 The elastic rubber in the storage bag can protect and store tablets, chargers and earphones. 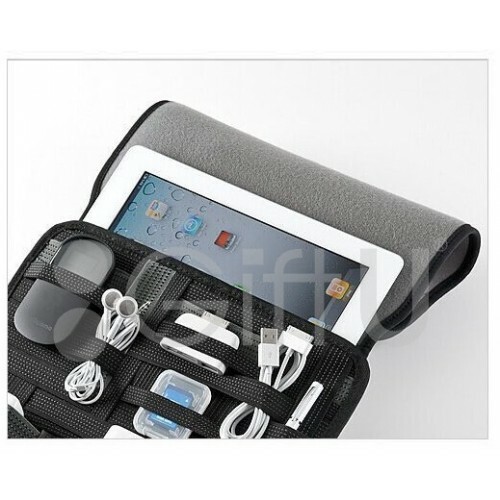 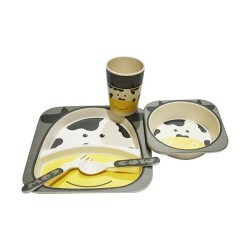 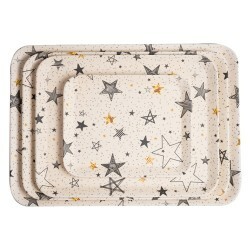 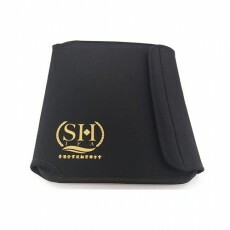 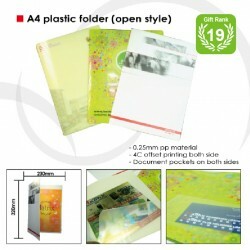 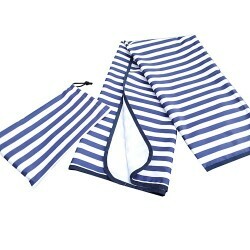 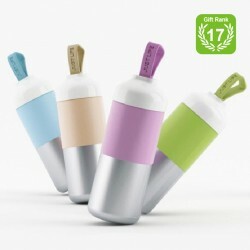 It is suitable for different occasions, such as going to school, travelling and going to work. 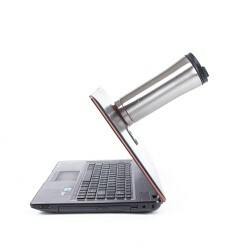 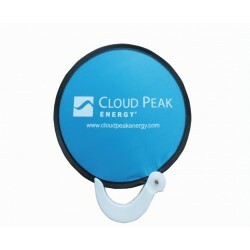 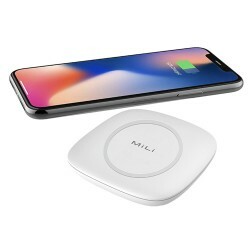 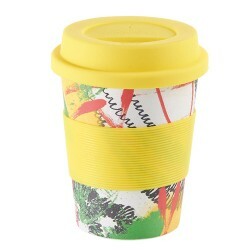 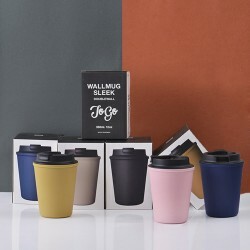 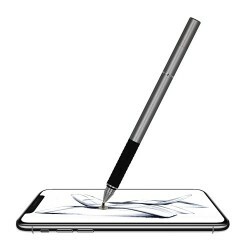 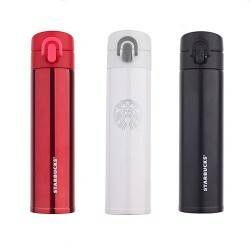 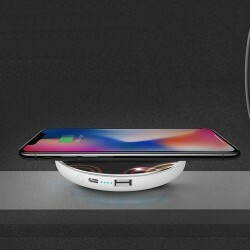 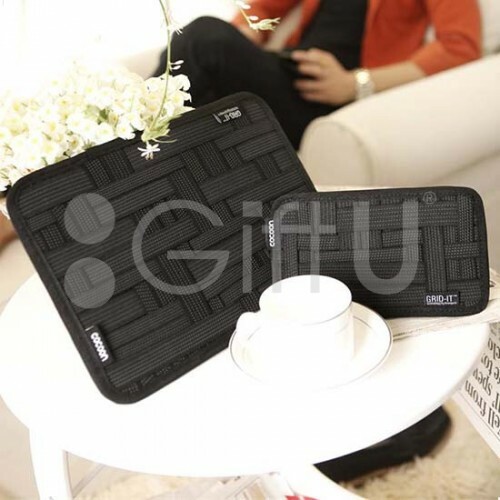 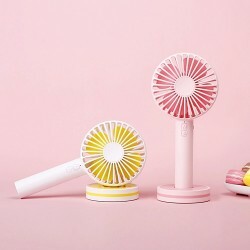 GiftU specializes in customizing all kinds of computer mobile phone accessories gifts, and can provide customized gift services for corporate gift.